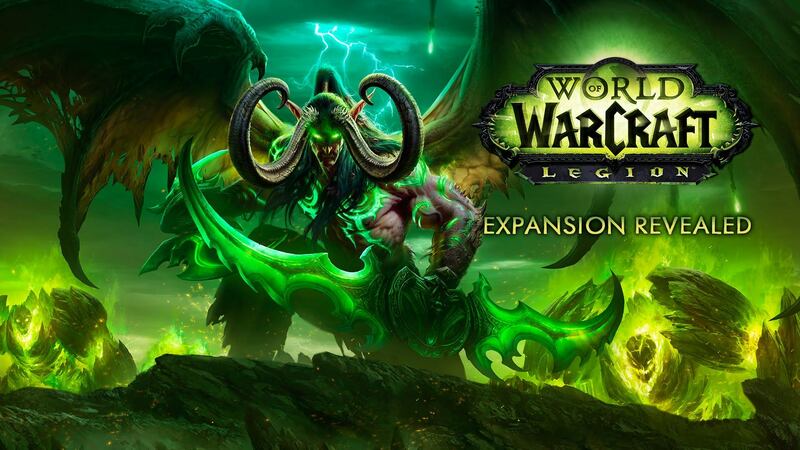 The staff at Ejeet Networks have recently had the luxury of attending and playing the closed alpha version of the new world of warcraft : legion expansion pack, during our time in the alpha we are gathering new information about the upcoming game changes and additions, and subtractions of class mechanics, such as a melee hunter! 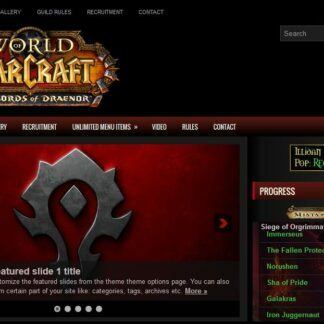 While the legion expansion seems like it will revitalize the world of warcraft community with a long needed much anticipated breathe of life. 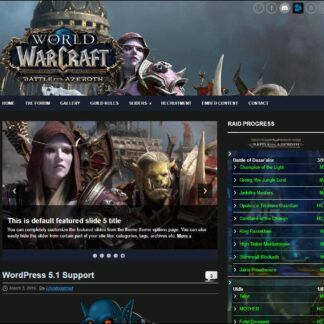 As with those great changes to make the game better for everyone this also means your guild website will need to modernize any plugins to reflect some of the changes that would affect your wordpress powered guild site. 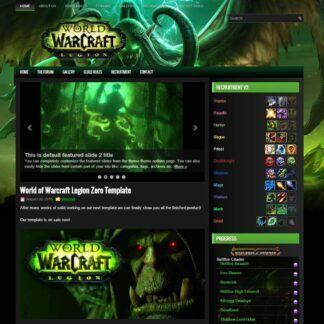 The main focus will be to update the wordpress wow guild recruitment module to include class changes and additions such as demon hunter, we also realize there may be a desire to have a new pvp talent based recruitment and in response we are actively developing a php module for wordpress that will work for pvp guilds in this expansion as well. 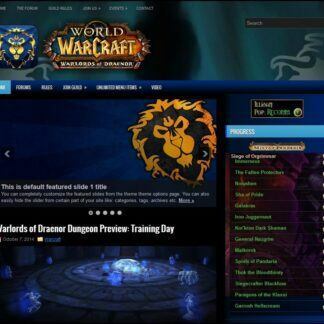 Many changes are coming to the game world for better or worse they will come and when they do you can rest assured that the staff, products and services offered on Ejeet Networks will always be ready for the future as we always maintain all major game changes to ensure your guild website is modern, fast and secure. We look forward to moving onward in 2016 with the mass development of more themes, more game modules and of course a whole new hosting system for those who may need affordable, blazing fast hosting for your wordpress website as all of our servers are configured and optimized to run WordPress as fast and efficiently as possible while continuing to maintain security for those benefiting from the hosting service. 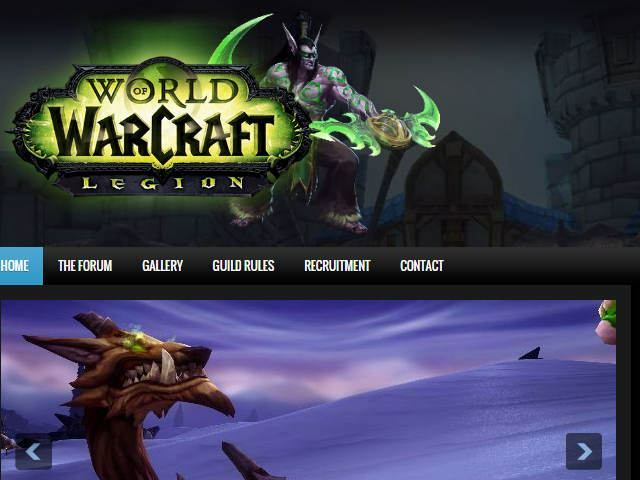 In closing we would also like to announce the pre-release of the legion blue template, a vivid alliance blue colored theme for world of warcraft wordpress sites. 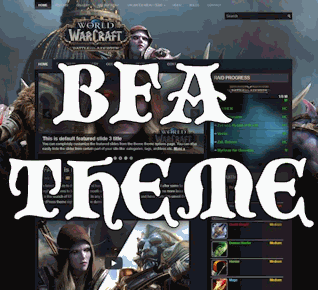 Final details on the template, price and any plugins included will be posted as soon as we have more information. I hope everyone is having a wonderful new year and we look forward to serving you throughout the rest of 2016. 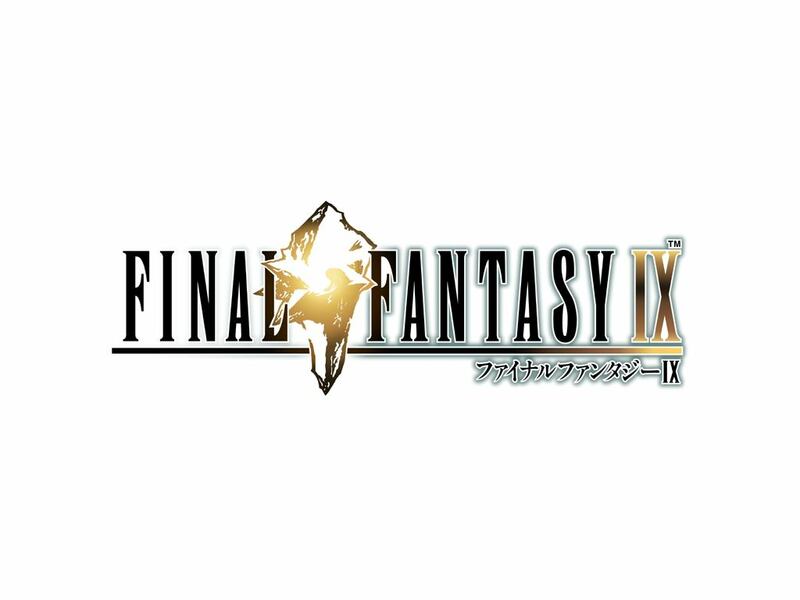 It has come to our attention that the folks at Square Enix have made an announcement that Final Fantasy IX is blazing forward to your mobile devices and PC, the game will be released first to Japan market in 2016, other global markets at a later, undisclosed date. 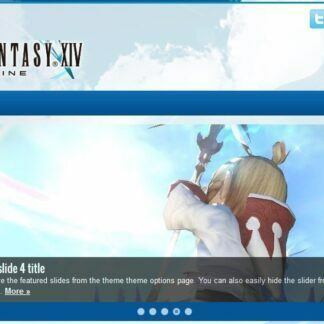 The game will receive a graphics upgrade in the form of resolution enhancements, new achievements, an auto-save feature, new features in general and a all new mode called “high-speed mode”.